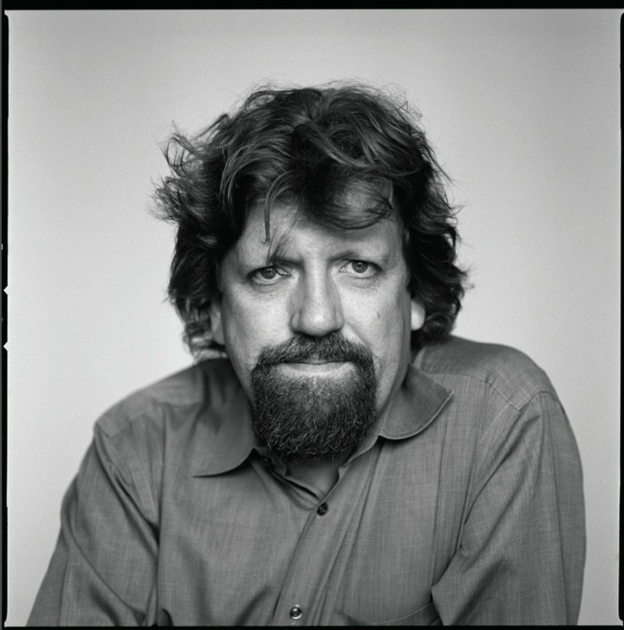 Oskar Eustis has served as the Artistic Director of The Public Theater since 2005. He came to The Public from Trinity Repertory Company in Providence, RI where he served as Artistic Director from 1994 to 2005. Eustis served as Associate Artistic Director at Los Angeles' Mark Taper Forum from 1989-1994; and prior to that he was with the Eureka Theatre Company in San Francisco, serving as Resident Director and Dramaturg from 1981-1986 and Artistic Director from 1986-1989. Eustis is currently a Professor of Dramatic Writing and Arts and Public Policy at New York University and has held professorships at UCLA, Middlebury College and Brown University, where he founded and chaired the Trinity Rep/Brown University Consortium for professional theater training. Throughout his career, Eustis has been dedicated to the development of new plays as a director, dramaturg and producer. At The Public, Eustis directed the New York premieres of Rinne Groff's Compulsion and The Ruby Sunrise;and Larry Wright's The Human Scale. At Trinity Rep, he directed the world premiere of Paula Vogel's The Long Christmas Ride Home and Tony Kushner's Homebody/Kabul, both recipients of the Elliot Norton Award for Outstanding Production. While at the Eureka Theatre, he commissioned Tony Kushner's Angels in America, and directed its world premiere at the Mark Taper Forum. Eustis has also directed the world premieres of plays by Philip Kan Gotanda, David Henry Hwang, Emily Mann, Suzan-Lori Parks, Ellen McLaughlin, and Eduardo Machado, among many others. His production of Julius Caesar won a Bay Area Critics Circle Award in 1988, and in the quarter century since then he has directed and produced Shakespeare across the United States, in venues ranging from prisons to Broadway. Eustis received honorary doctorates from Rhode Island College in 1999 and Brown University in 2001.